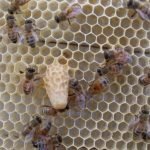 Is it OK to feed bees, during the splitting process. Margaret responds to a question from Dan. 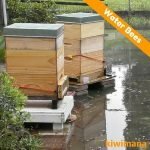 Beginner Beekeeper shares first season experiences, and challenges faced with the local High Tides. 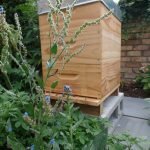 This week we are talking about Bee-Friendly Gardens, Naked People and you want to be a Beekeeper. 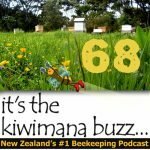 This is Episode Sixty Eight of our beekeeping podcast. 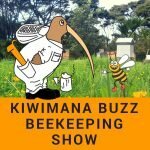 In this episode we talk about the suspected pesticide killing of bees near Christchurch and the largest bee ever has been rediscovered in Indonesia. 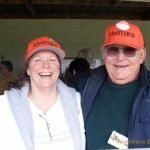 We also have roving reporters checking in from Canada. This is an email I have sent out to our Beeginuzz. 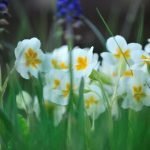 Which you may find useful in doing your Spring Assessment. 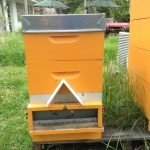 A Weekend of Beekeeping Clubs In Auckland, the team at kiwimana head out to two Beekeeping clubs meetings. 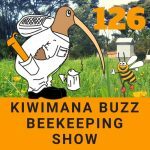 kiwimana is a place where the beekeeping community can share a conversation and connect and in this episode we talk about Fascinating and interesting Honey Bee Facts, Being too close may cause hive losses and Who got kicked out of a farmers market? Robbing Screen – How to and Why – Wasp and Robbing Honey Bees – AFB? 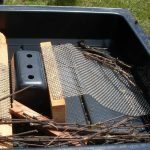 A robbing-screen is a screen which can be placed in the front of the honey beehive entrance – Its purpose is to help save your colonies from Robbing Bees and Wasps ! 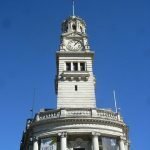 Auckland Council have put Bees under the “Animal Management Bylaws”. 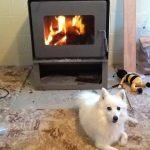 Margaret discusses her views on this move.